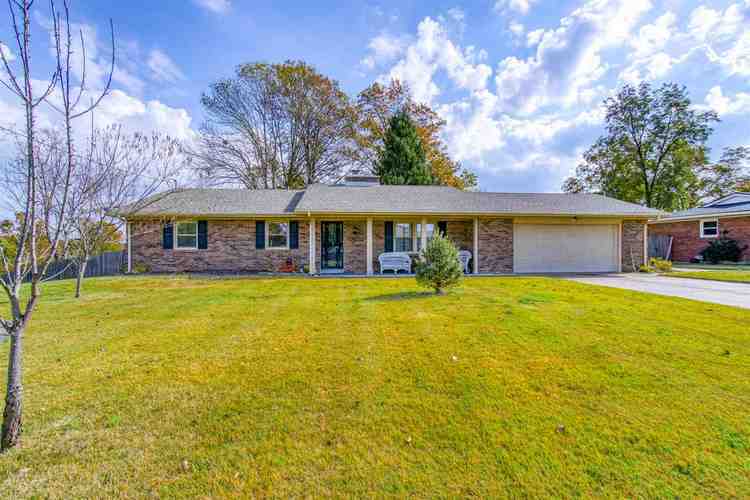 Full Brick Range w/open floor plan on 1/2 acre. Large backyard with apple, peach,and cherry trees. Large 28' patio, new roof 2013, new water heater 2015, complete kitchen remodel 2017; with new cabinets, new convection range and microwave.New dishwasher and disposal. All new carpet in 2018, Large kitchen and dining room are 28x19 and very open. New laminate in 2013; in addition to the attached garage there is a 1 1/2 car detached with workshop. Fenced in backyard; must see this great family home. AHS Warranty @ $520.